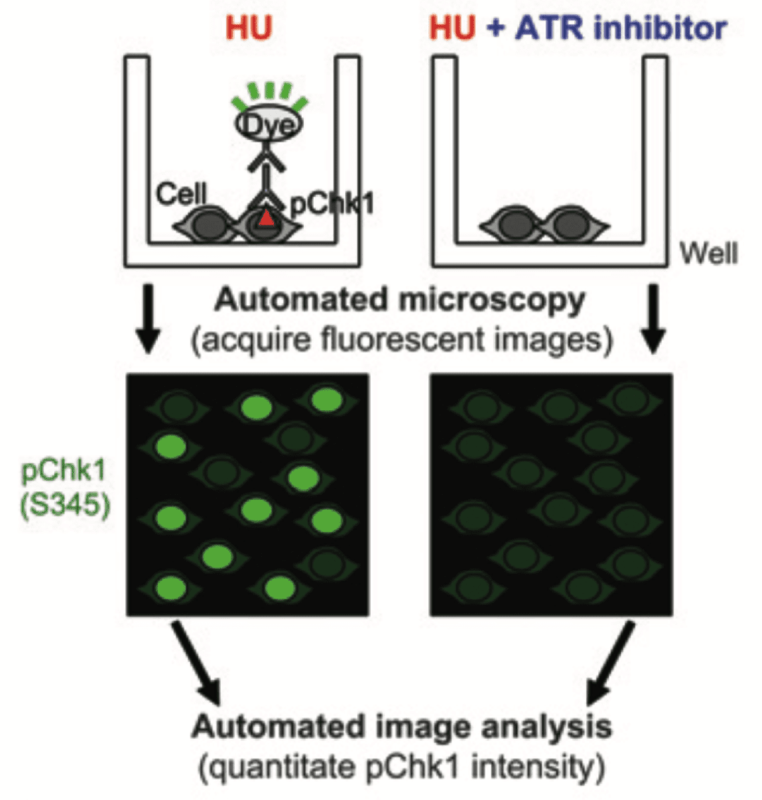 Masaoki's paper on small-molecule screening for novel ATR pathway inhibitors was published online in Cancer Research: "Identification of ATR-Chk1 pathway inhibitors that selectively target p53-deficient cells without directly suppressing ATR catalytic activity." 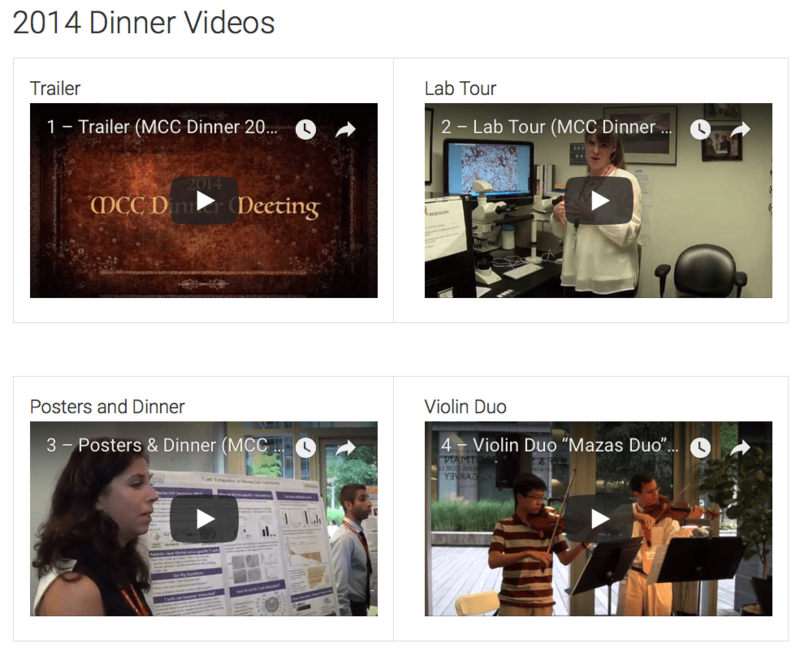 Dr. Nghiem's Laboratory hosted the 2014 Merkel Cell Carcinoma (MCC) Dinner Meeting for patients and families. 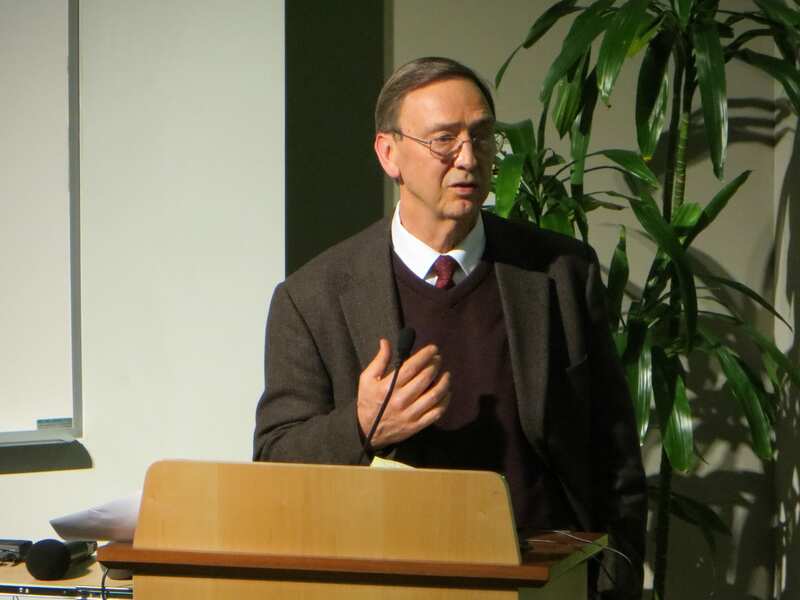 Over 200 patients, family members, clinicians, scientists, and trainees gathered. Masaoki and Kaifeng attended the Meeting. Masaoki received a Travel Award from the University of Washington School of Medicine Committee for Minority Faculty Advancement (CMFA) to attend the 2014 Association of American Medical Colleges (AAMC) Minority Faculty Career Development Seminar in Vancouver, British Columbia, Canada. 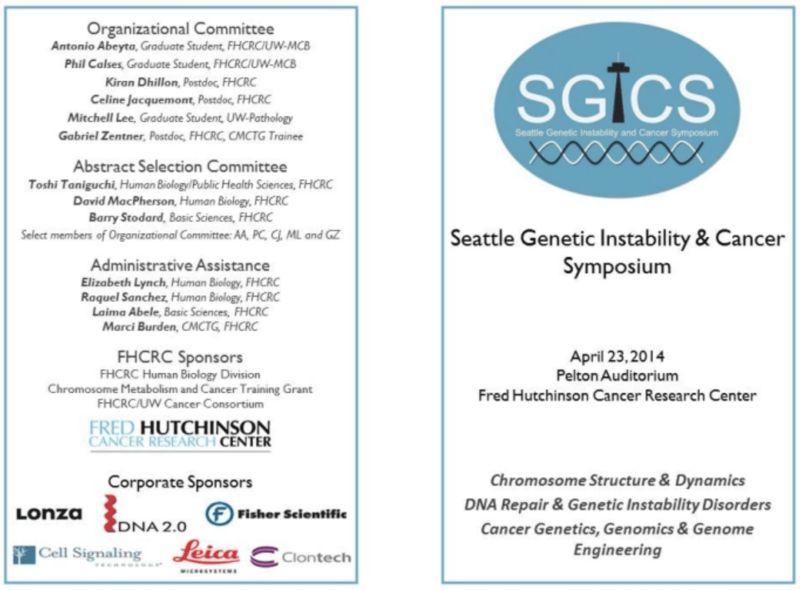 Masaoki gave an oral presentation at the 2nd Seattle Genetic Instability and Cancer Symposium (SGICS). Masaoki won the Best Oral Presentation Award. We celebrated Dr. John Olerud and his 26 years of service as Dermatology Division Head.